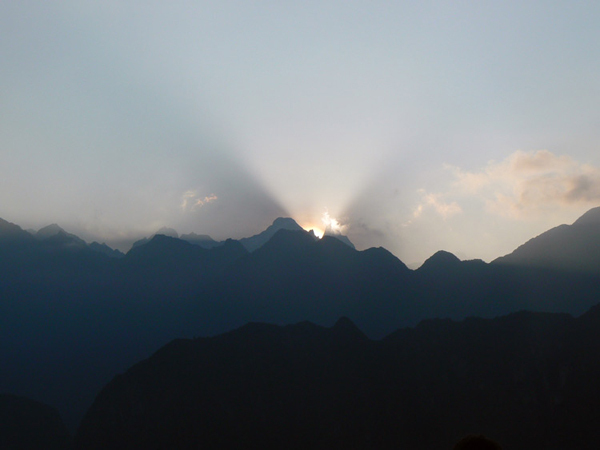 Huayna Picchu means “young peak” and is the mountain that is located to the north of the Inca city. 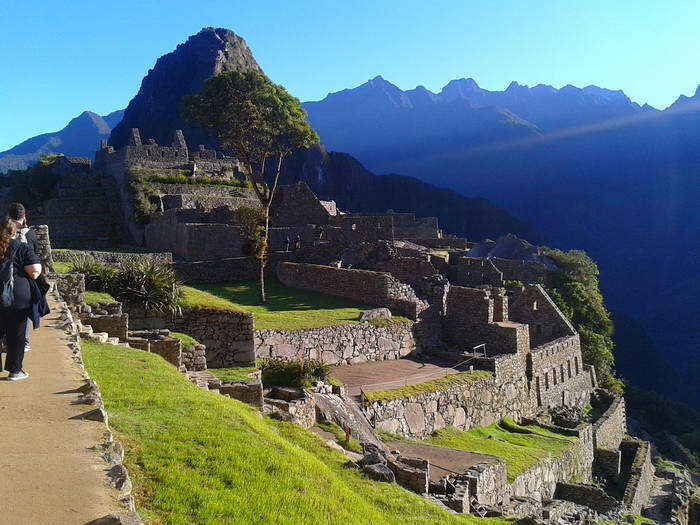 The mountain, looming behind the lost city is an important part of the icon that we know as Machu Picchu as it forms the backdrop of most iconic Machu Picchu photos. 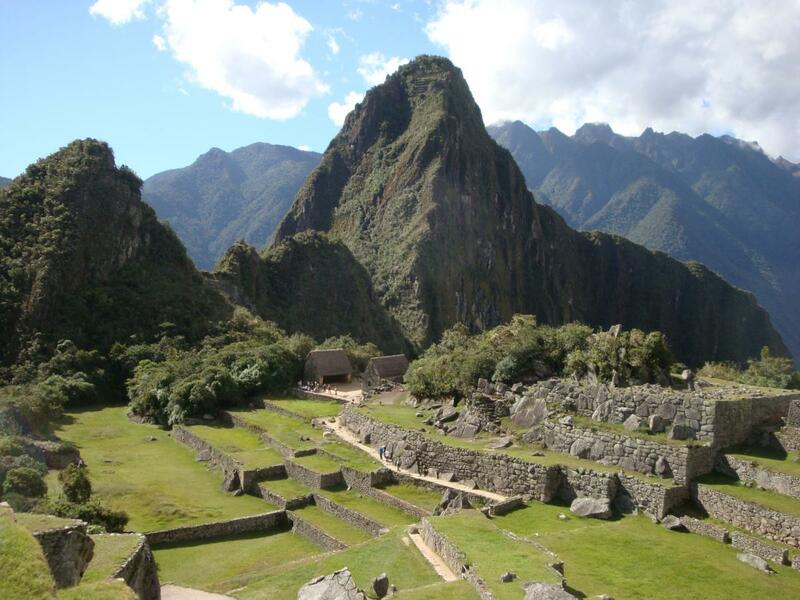 Its highest point is 2700 meters and allows us splendid views of Machu Picchu and the nearby mountains. Though the climb is a little dangerous and quite steep, it is possible to climb up to those ruins In 1.20 hour. 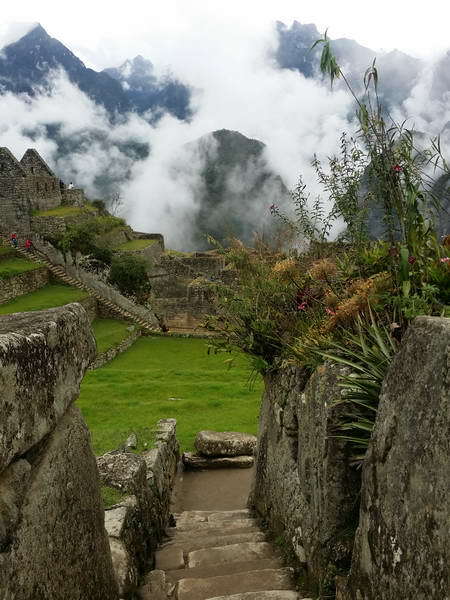 It offers some wonderful Inca ruins and you will be amazed at the determination and engineering skills of the Incas when you see the slopes that they had to overcome to complete this construction. This hike is a must-do for anyone in even moderately good shape. Huayna Picchu was used by the Incas to build a number of complexes, like the impressive Temple of the Moon which is found at the back part of the mountain. 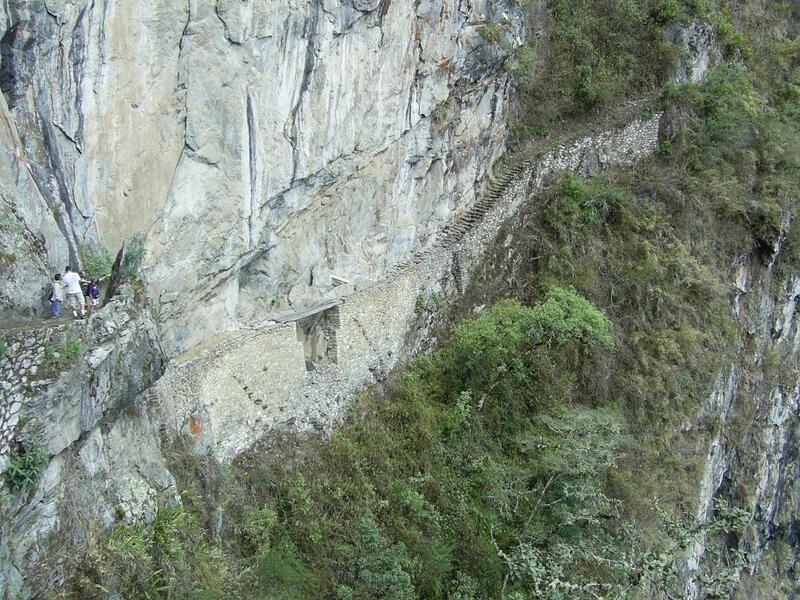 The Incas also made a series of small agricultural terraces at the peak and some buildings. 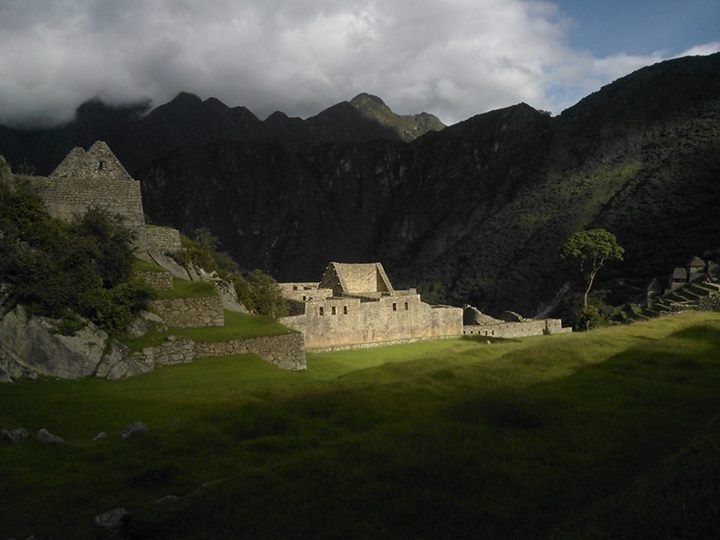 These buildings could have formed part of an astronomical observatory but also would have served as a lookout point over the city because from this point you can see all over Machu Picchu, Inti Punku and the paths that lead to the city. 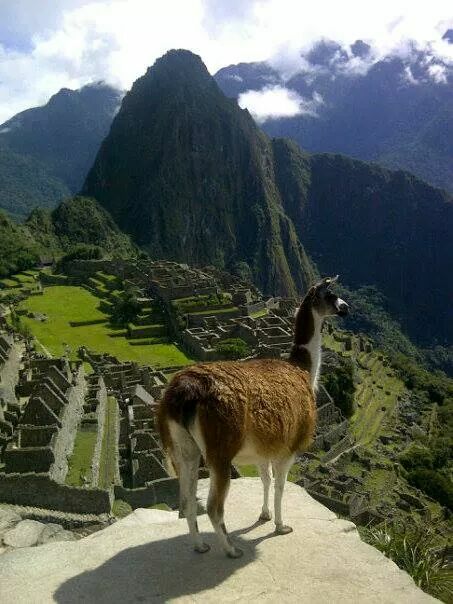 people who want to climb Huayna Picchu mountain have to take another ticket if you definitely want to climb Huayna Picchu mountain please let us know in the Cusco at you check in. New alternative for hiking 3050 above sea level does not require any fees. 3 hours. 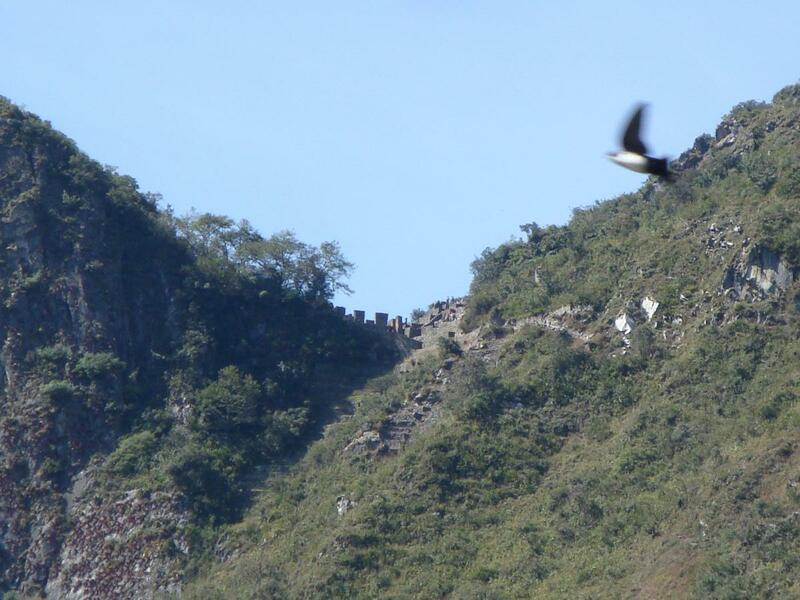 walk (round trip) is slow hike to the top of the mountain of Machupicchu. Recommended for the people who are fit. 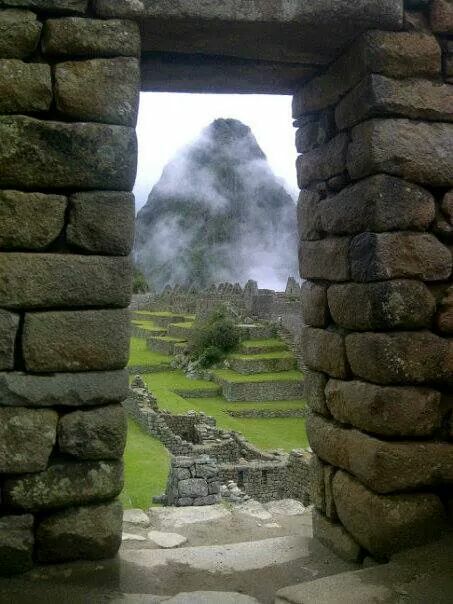 Sun Gate and main entrance for hikers on the Inca Trail. Short hike 1.30 (round trip) some logs over a legde built by the Inkas as a draw bridge. Buffet lunch available US$ 20 per person in Hotel or restaurant in Aguas Calientes. Or bring a snack with you. There is a restaurant near the sanctuary / complex but expensive US$36 for a lunch, even snacks as expensive.